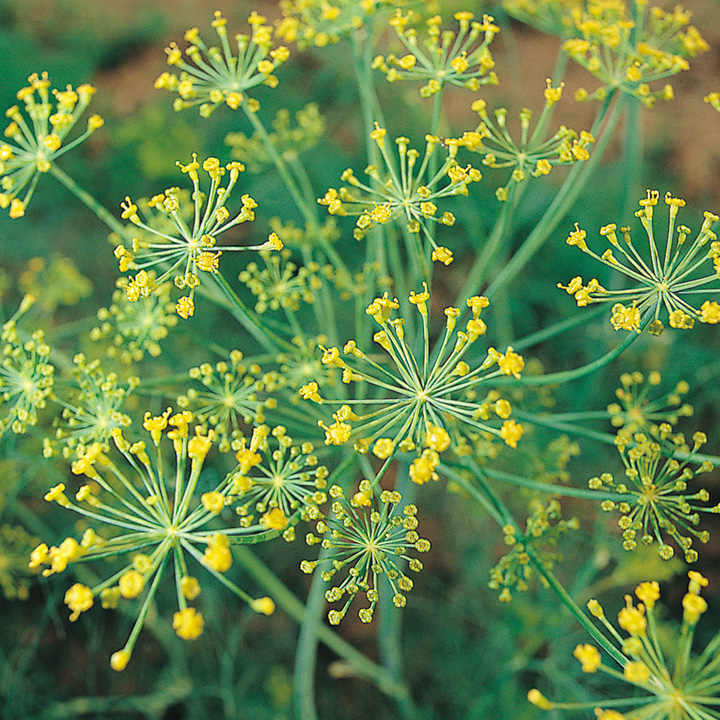 Fennel - An excellent laying stimulant with the bonus of being an effective insect repellent. 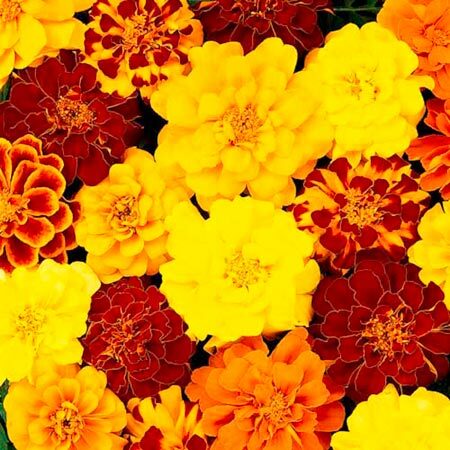 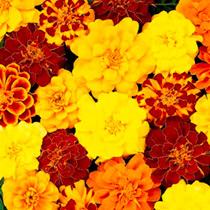 Marigold - Will result in vibrant orange egg yolks and is also both an insect repellent and antioxidant. 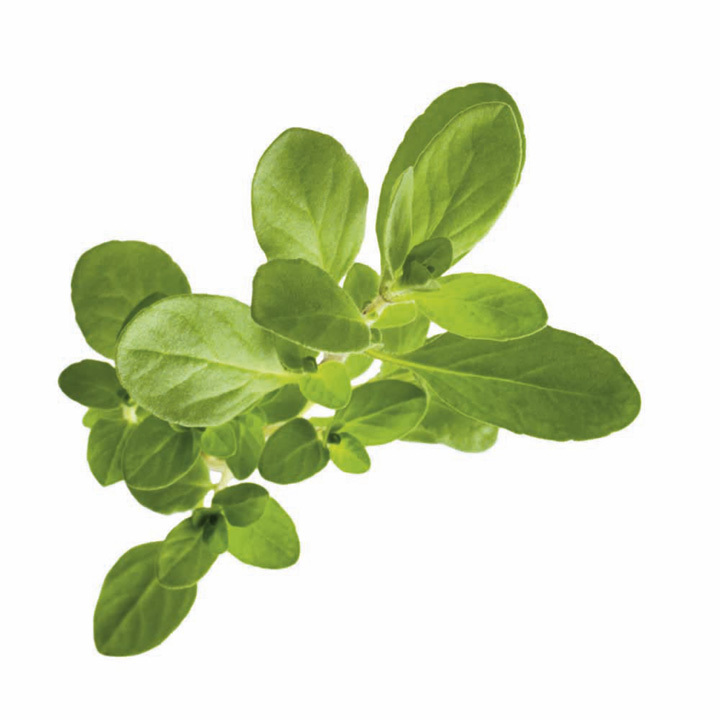 Sweet Marjoram - A laying stimulant, decongestant and anti-inflammatory.